Though it was supposed to be out yesterday. Apparently, Super Mario Galaxy was supposed to release on the Wii U on December 24th via the Virtual Console eShop for $20. You can check out the product page here for more information. 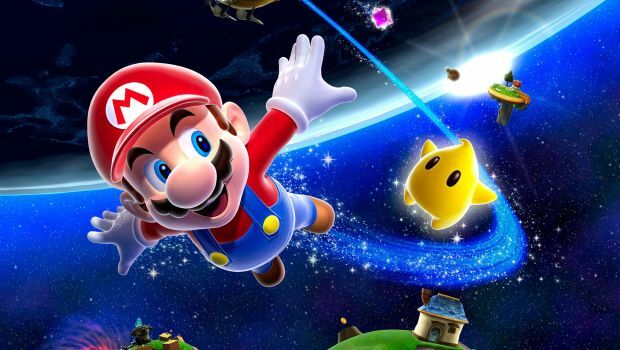 It’s strange because Nintendo hasn’t officially announced Super Mario Galaxy’s availability. This could tie into the Wii U version being rated by the ESRB earlier in December. It should be noted that Super Mario Galaxy 2 can already be purchased through the eShop for the Wii U.
Super Mario Galaxy is perhaps one of the greatest Wii games ever made and introduced varying gravity levels to the series’ classic platforming. It was rated very high by critics and was also a commercial success, selling 12.59 million copies as of September 15th 2015. Would you pick up the original game for the Wii U if it were available through the eShop? Let us know in the comments below and stay tuned for official comments from Nintendo on its availability.